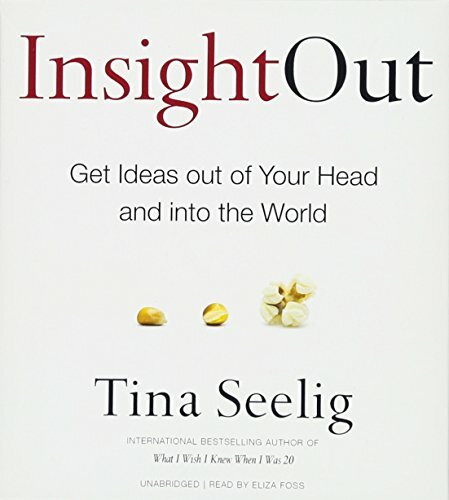 As a leading expert on creativity, Tina Seelig has continually explored what we can each do to unleash our entrepreneurial spirit. In Insight Out, she offers us the tools to make our ideas a reality. She clearly defines the concepts of imagination, creativity, innovation, and entrepreneurism, showing how to work through the steps, using each step to build upon the last, to ultimately create something complex, interesting, and powerful. Seelig irrefutably demonstrates that these skills can be taught, and shows us how to mobilize our own energy and bring new ideas to life.